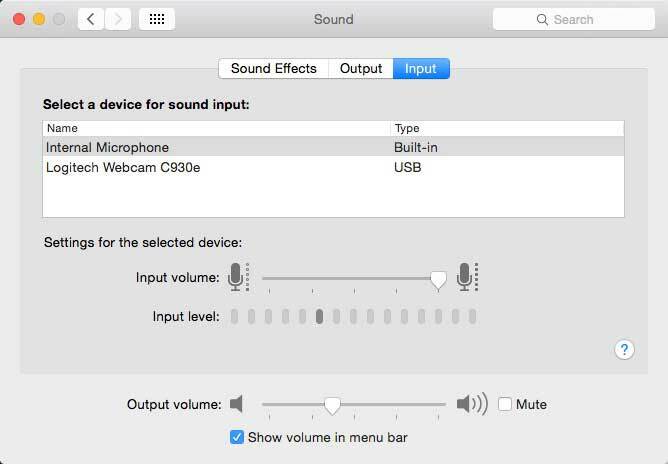 By default, the OS X menu bar sound icon allows you to adjust the system output sound volume. But if you hold down the option key before clicking the menu bar sound icon, it reveals all your options for both sound output and input. Simply select the option you want without ever opening your System Preferences.